From our initial free consultation, through to the design and build stages and final completion of your bathroom renovation our aim is to leave you with a quality, value for money, affordable bathroom renovation that you and your family are going to absolutely love. 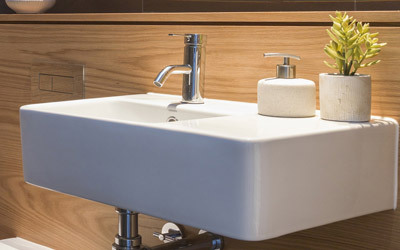 With our fully licensed and qualified team of bathroom renovation professionals you can be assured that you’re getting the absolute highest quality workmanship possible. With every bathroom renovation we can provide you multiple options, to design your new bathroom exactly as you want. 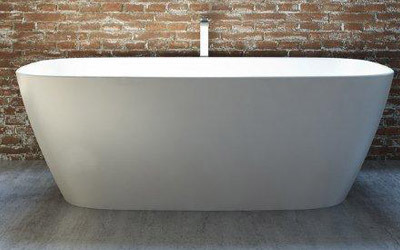 One of the big benefits of having your bathroom renovated by Cutting-Edge Renovations and Extensions is that we have access to some of the biggest brand names of fixtures and fittings in all the latest styles at significantly discounted trade prices! That’s right, not full retail, but heavily discounted trade prices on all your bathroom fixtures and fittings so you can immerse yourself in a world of bathroom imagination and luxuries for your Melbourne bathroom renovation. Choose from endless styles and designs including the latest modern and contemporary designs that cater for all tastes, styles and budgets. 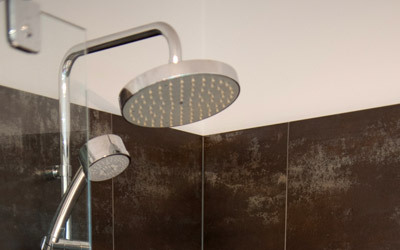 We offer an extensive range of showers and heads in various designs, plus a range of modern and decorative shower screen and bases to suit any style of bathroom. Let your imagination run wild. 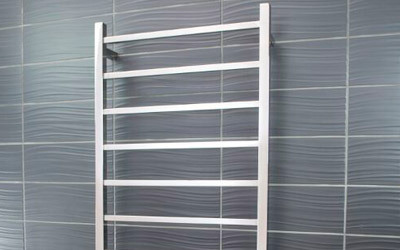 Wide selection of spas and baths available including regular and oval options, corner spa units and much, much more. 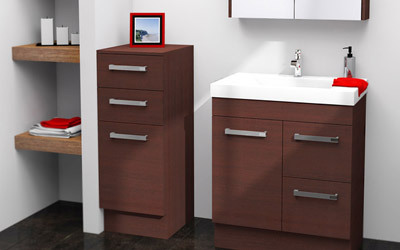 Beautifully crafted bathroom vanities and custom made designer cabinets in a variety of styles and finishes for you to choose from. 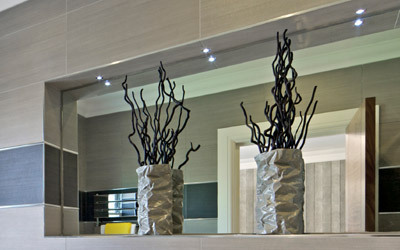 To create the perfect environment in your bathroom we offer a range of lighting, heating and ventilation options. 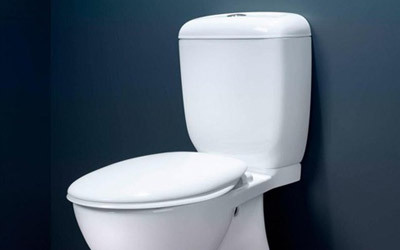 We can install the latest ergonomically designed toilets to suit any custom bathroom renovation including in-wall suites, close coupled suites, bidets and more. 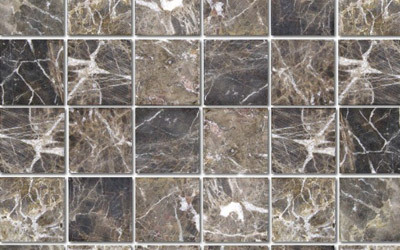 Huge range of stunning and functional tiles to suite every desired colour choice, taste, style and budget. For all those finishing touches including heated towel rails, glass shelves, wall mounted holders, fashion mirrors and much more.